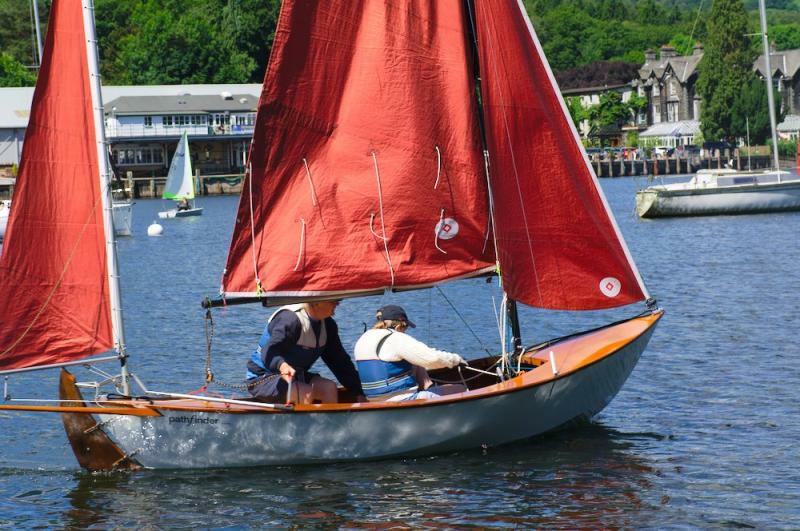 We will be holding a wooden boat demo at the Windermere Summer Solstice Race event this year, over the weekend of 21st - 22nd June. 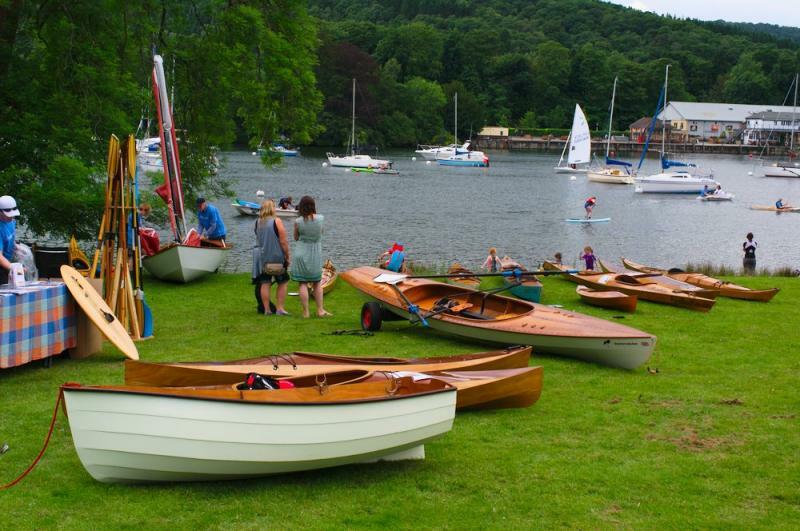 Join us at Fell Foot to see and try a range of our boats on the lake. We don't hold many of these events, so this is a chance to meet us and see our boats on the water. 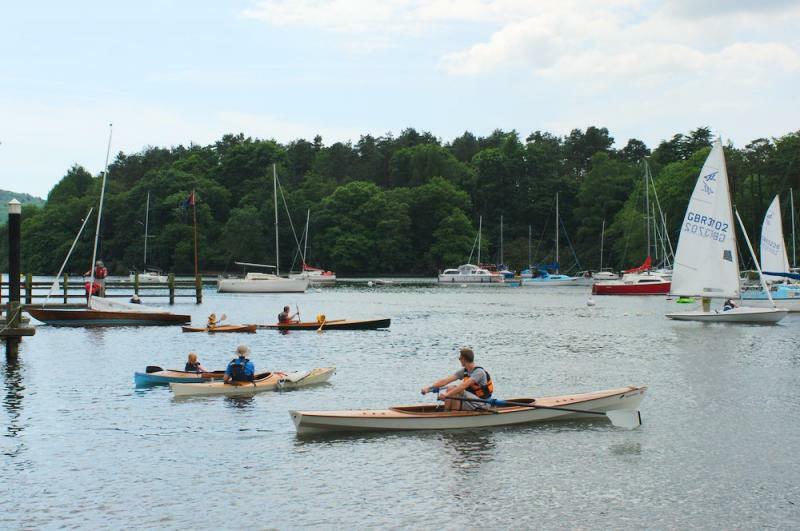 If you aren't yet convinced of the advantages of modern wooden boats, or your ability to build one, come along and try them for yourself. We will be building a Kaholo stand-up paddleboard (SUP) at our stand, so you can see how well the kits go together and what is involved in stitch-and-glue boat construction. 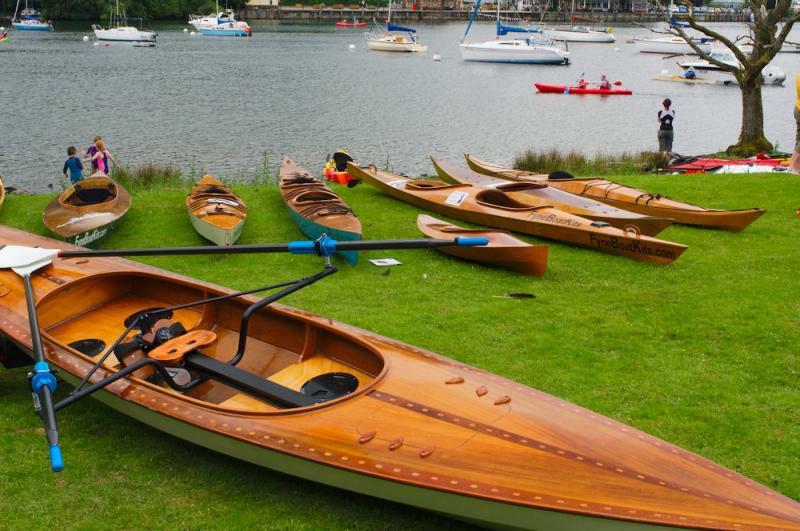 If you have built one of our boats, we'd love to see you and your boat there. 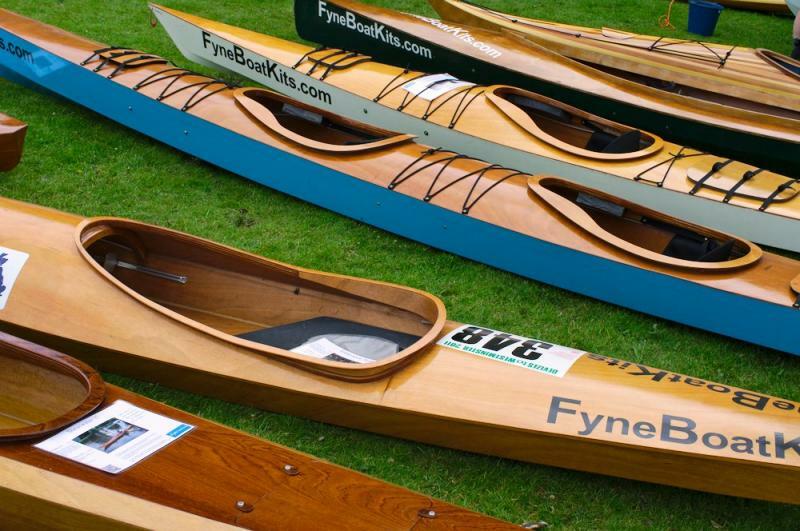 You can leave your boat at our stand while you look around and on the Sunday we will be awarding a £100 voucher to the owner of the best wooden boat or board built to one of our designs. 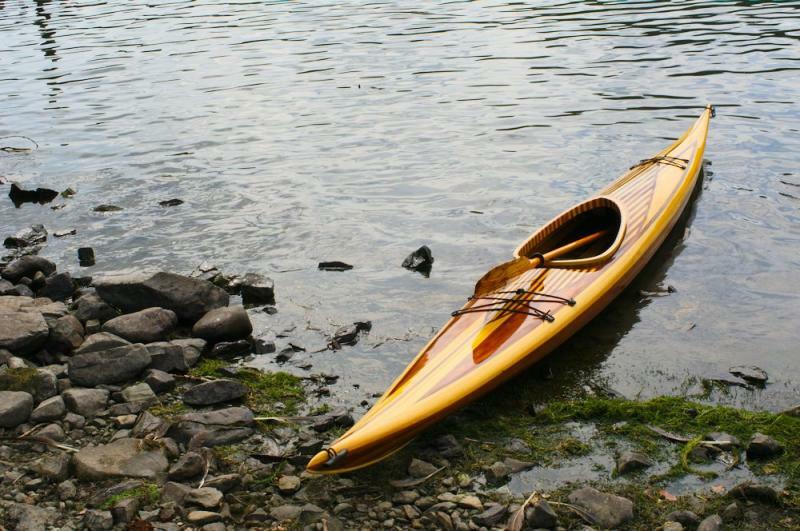 The two lake races are open to paddlers of all abilities, in an array of boats or boards. Camping is available at Fell Foot and there will be a barbecue and evening entertainment on the Saturday night. 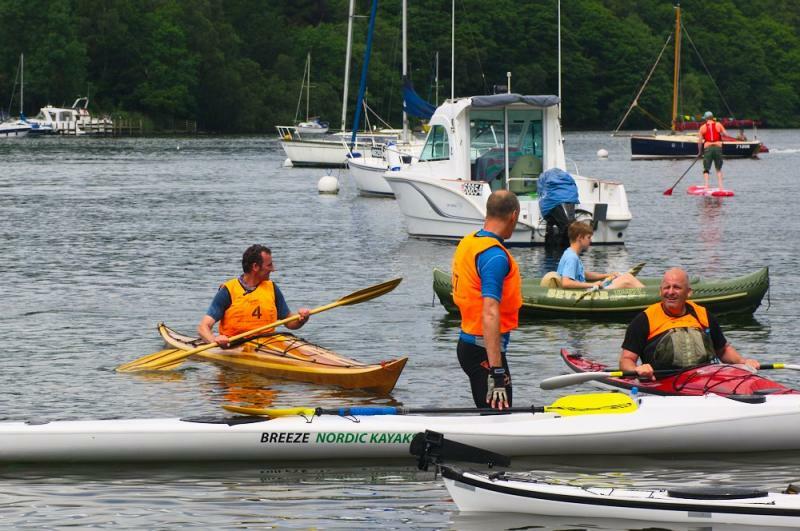 The main event is organised by Windermere Canoe Kayak and you can find out more here as well as apply for entry in the races. Thanks to everyone who joined us at the weekend. 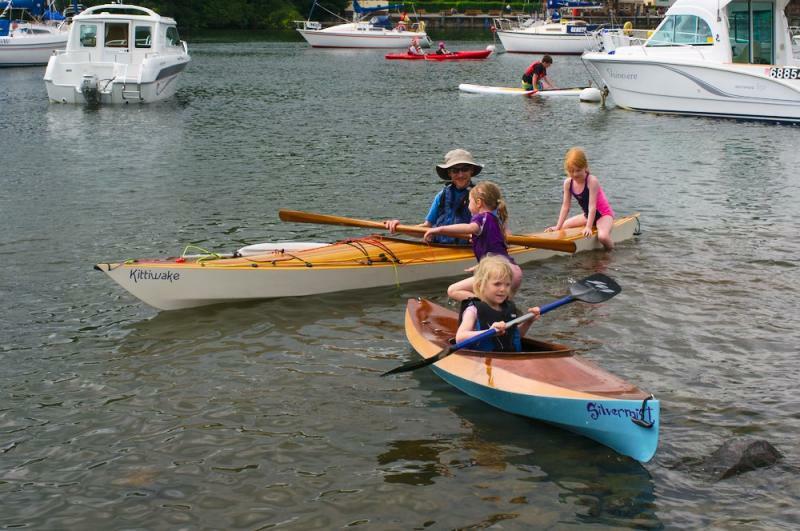 A lot of people came to try the boats and it was great that so many of you brought your own built boats.